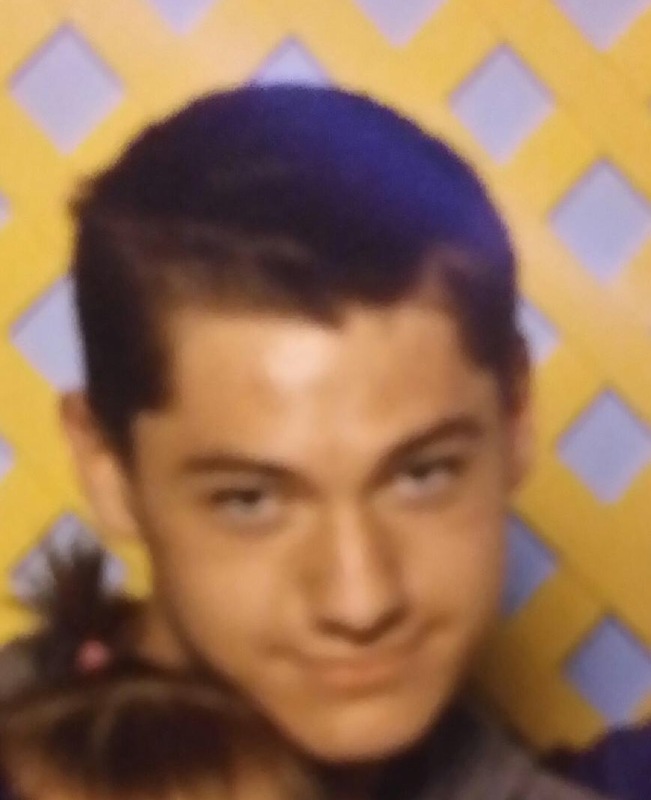 Brandon Joormann was last seen around 1950 hours on 03/27/15 in the area of Southern and Power in Mesa. After a disagreement with family, he left the area on foot and has not been seen or heard from since. Brandon is not from Mesa and is not familiar with the area. Without medications, Brandon can become aggressive and compulsive. He has a surgical scar on his left hand and cutting marks on arms and legs. Brandon is Bi-polar and suffers from Pychosis. Brandon was scheduled to take meds over 2 hours ago.Last seen wearing grey hoodie with neon stripes, grey jeans with brown boots.